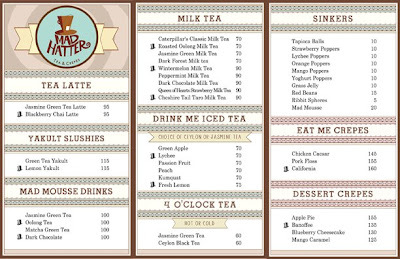 You should go to dapitan in manila , there are tons of milktea shops there. 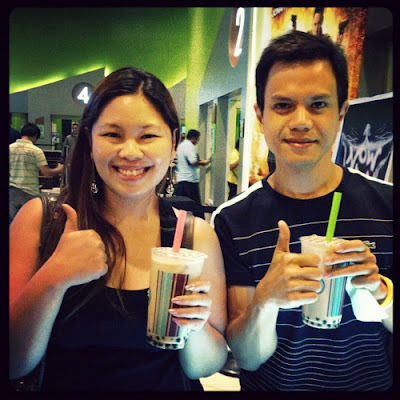 Can you visit my site its mynameisjoselle.blog.com i also blog about milk tea. 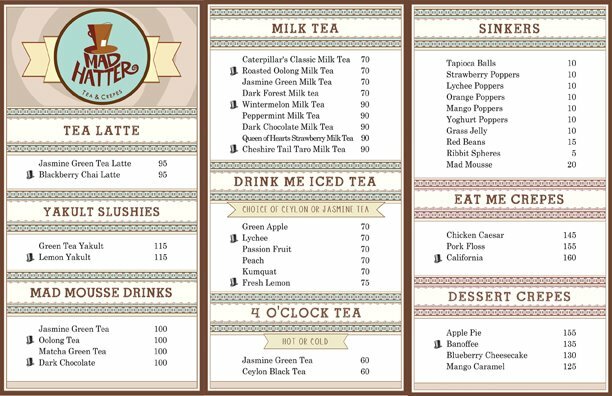 try the milk tea at TEA AMO :) the best ! More drinks to blog about. haha!